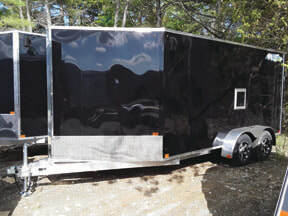 Trying to find the right trailer for what you need to haul? From work equipment to your outdoor toys, Nitro Trailers likely makes a trailer for it. See our complete trailer model lineup below, and be sure to check out the 2 price points you have to choose from, Standard Series and Eco-Series.